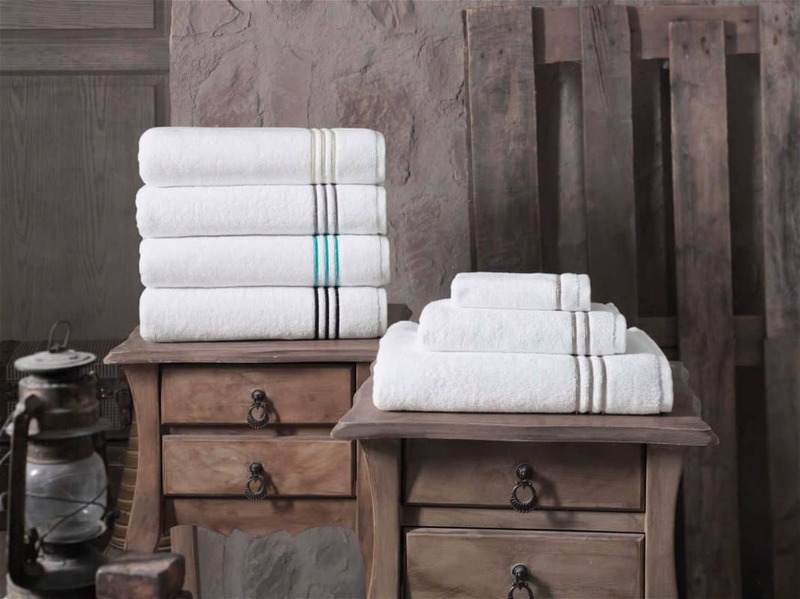 Turkish towel quality is created by Turkish Cotton. Turkey is reputable for producing high quality cotton products in the world. The towels take up less room, dry very quickly and also absorbent as traditional towels. Since the soft cotton is super absorbent and lightweight, it makes them dry quickly than a traditional cotton terry towel. They are sometimes called Peshtemal, Fouta or Hammam Towels. Turkish cotton is premium cotton that has extra-long fibers. When longer fiber cotton is used, that means fewer joins, smoother and stronger cotton threads. 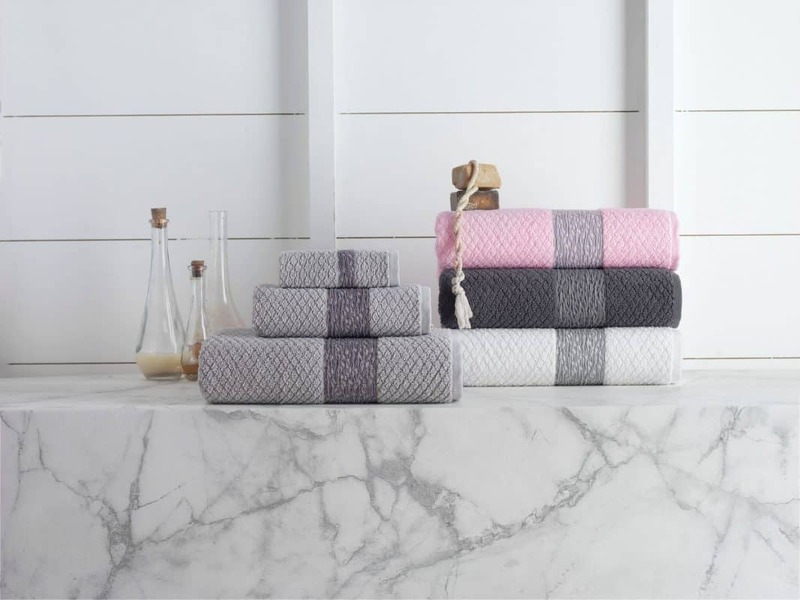 Turkish towel quality is known to become even softer, fluffier, and more absorbent even with successive washing because of this unique material. Traditional towels are big, bulky and slow to dry, making them terrible for travel because on arrival, there is bound to be a musty stench to deal with. In view of the above, to combat this problem with the traditional towels, pack towel was discovered, although pack towel has its own downsides because it is barely big enough to cover your body, some of the pack towels tend to pick up a musty scent after several uses. The feeling of the shammy like material on your skin is not always palatable and smooth. The pack towel that was thought to be the best towel was no longer friendly to users until Turkish towel was discovered. The textile industry is not only about clothing. There are a lot of companies involved in textile products ranging from small product as towels, briefcases, slings, bags, filter bags, nets, backpacks, umbrellas to as big product as awnings, boats, tents, canopies, display booths and conveyor belts. The Textile product is very vast and diverse that a directory focusing on Textile products becomes inevitable for Textile products wholesalers, Textile products suppliers and textile products manufacturers worldwide. A textile product can also be called cloth, it is a flexible material that is consist of a network of man-made fibers of yarn and thread or natural fibers. When you spin raw fibers of flax, cotton, wool, hemp or any other material, yarn is produced. On the other hand, textiles are produced by felting, knitting, crocheting, knotting and weaving. 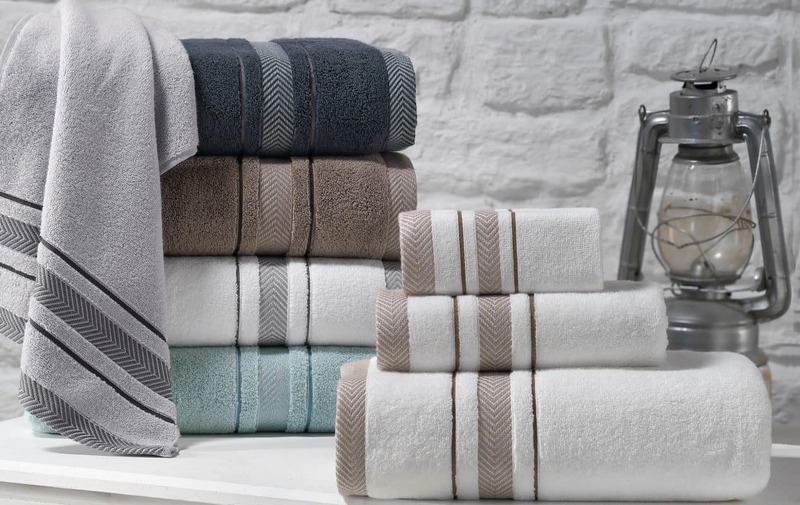 This article focuses on description of Turkish towel and why most people choose Turkish quality towels over traditional towels.